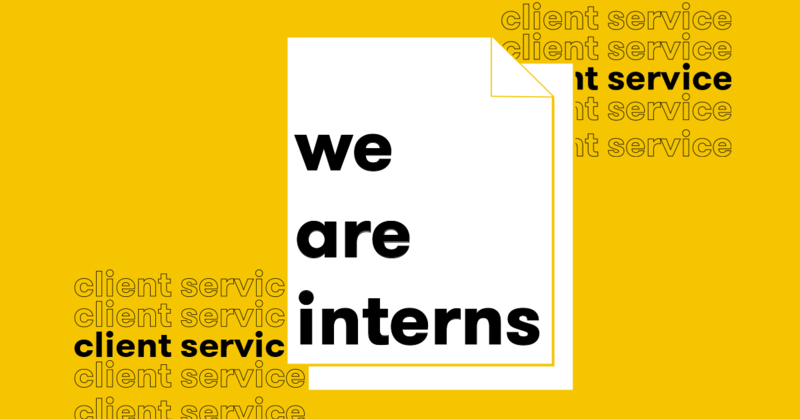 Our Client Service Internship program is an excellent opportunity for undergraduates and recent graduates to gain experience in the social media marketing industry. If you have a real passion for social media, are organised with attention to detail and a passion for learning about marketing, social media and creative advertising then we want to hear from you! Learning from a dedicated gang of social media specialists, our internship programme gives you real world experience understanding and responding to client briefs, paid media planning, reporting on campaigns, and community management. We collaborate closely across all departments in We Are Social so you will learn about the work of our strategic, editorial, design and production teams too.